NO MICHELIN STARS FOR HAWKERS? WE'VE GOT FOOD KING STARS! If you haven’t yet heard, The 3rd edition of the Michelin Guide Singapore was just released at the lux Resorts World Sentosa on July 25th 2018 and guess what? No Michelin Star hawker stalls!?!?! We are aware of Liao Fan Soya Sauce Chicken Rice, as well as Hill Street Tai Hwa Bak Chor Mee who had received their glorious 1 star 2 years ago but since then, no new hawker stalls have been awarded?! Here’s a little fun fact – Food King didn’t start out with this name – HAWKER HERO is what we initially called it because we wanted to celebrate hawker culture in Singapore! We have an episode out every week, and so here are some of our 3 star picks and noteworthy mentions! Owners Kai and Randall left the entertainment scene to pursue the perfect roasted meats in Singapore but not first getting schooled in KL first which is why you’ll find their char-siew quite different to what you’re used to. We were really impressed by the fat:meat ration on the meat, the thin layer of crispiness on the outside of the char-siew and the bitterness + sweetness of the burnt ends and the sauce. This was divine! 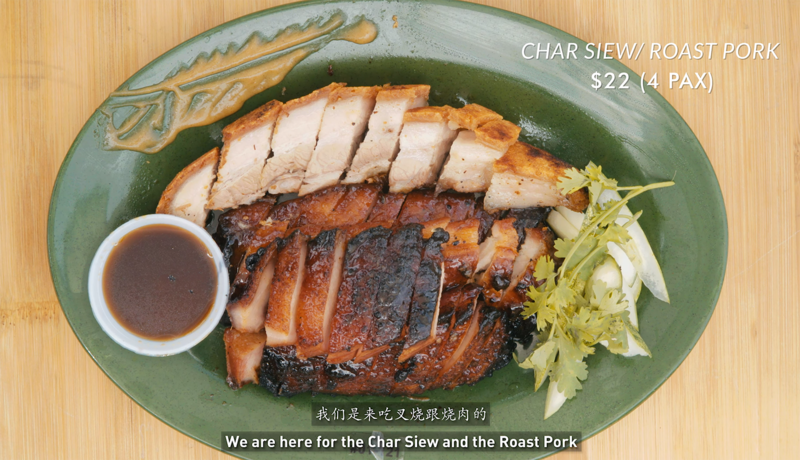 They not only do their char siew well but also nailed their roasted pork! Crackling skin that you could hear when you bite down! Absolutely delicious! Ratings 3 Stars, Food-King Good! 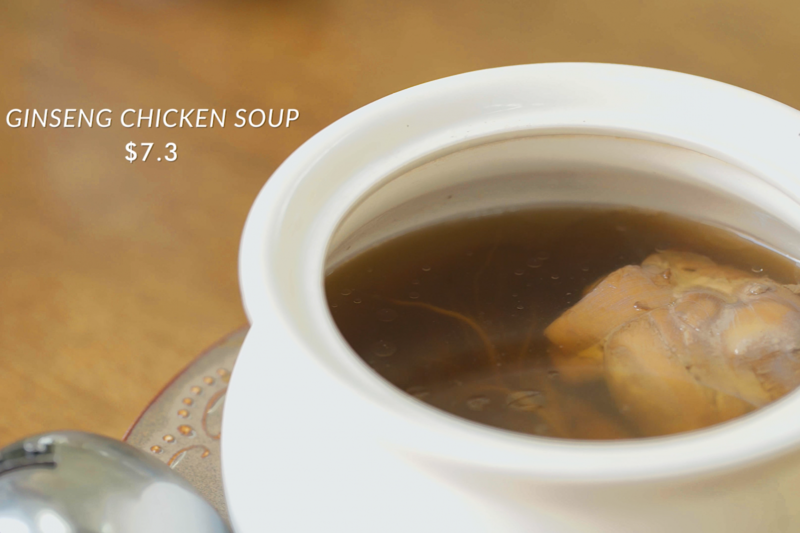 As its name suggests, giant earthen jars were involved in the making of these herbal soups. 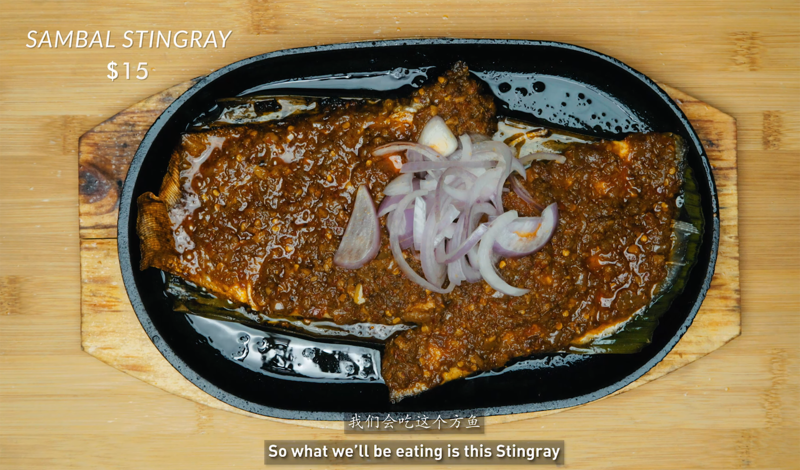 Jiao Cai Hotplate BBQ is seriously SAUCE CARRY and let us explain – so you know stingray isn’t a particularly tasty meat (it does have a nice bite and texture though) BUT GOD KNOWS WHAT THIS YOUNG MAN IS PUTTING IN THAT SAUCE SIA. That sambal is so delicious and then there’s that cincalok that really complemented the sambal and the juicy stingray meat (I swear, only Asians will pair chili with chili). 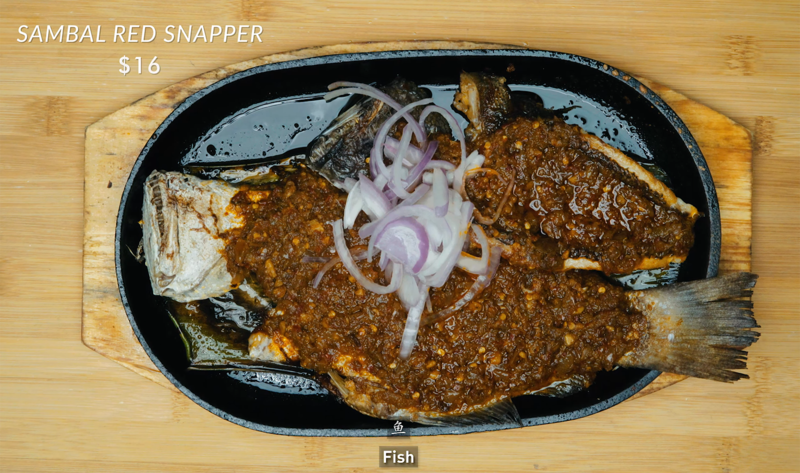 What’s really good is also the fish, thanks once again to the sambal. I’m getting real proud of Yishun Park Hawker Centre! This place seriously caught us off guard. When we dropped by unannounced, the owner told us he had been running this stall for 18 years but have not been very good at marketing (we’ve got you boy!). 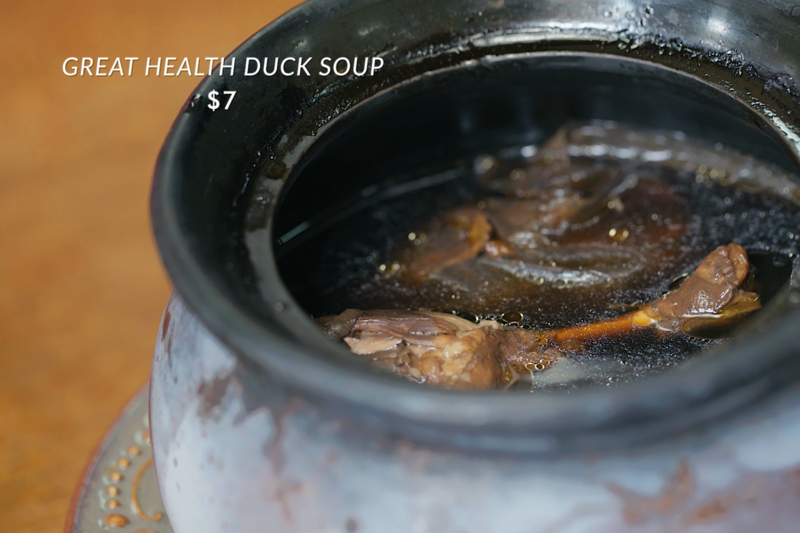 So what was amazing about Ivy’s Herbal Soup is that… it’s actually mutton soup but with very very complex flavours that are quite hard to explain. 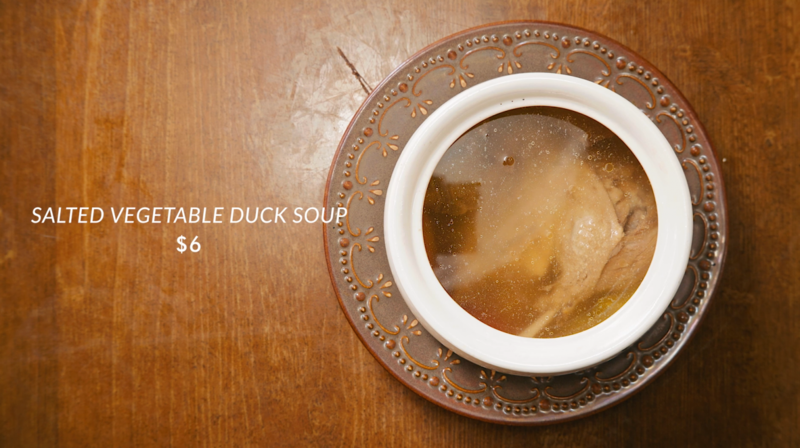 Upon first sip, you get the saltiness of the soup, it then goes on to the gaminess of mutton, and finishes like sweet wine?! Man, we got no words lah, you go down and try and tell us! Burgernomics, they take our disappointments from other burger places and made it better. Starting off with their Crispy Chicken Burger ($6.50), its patty is thick, succulent and juicy. The slaw is crunchy and complements well with their flavorful home-made batter. 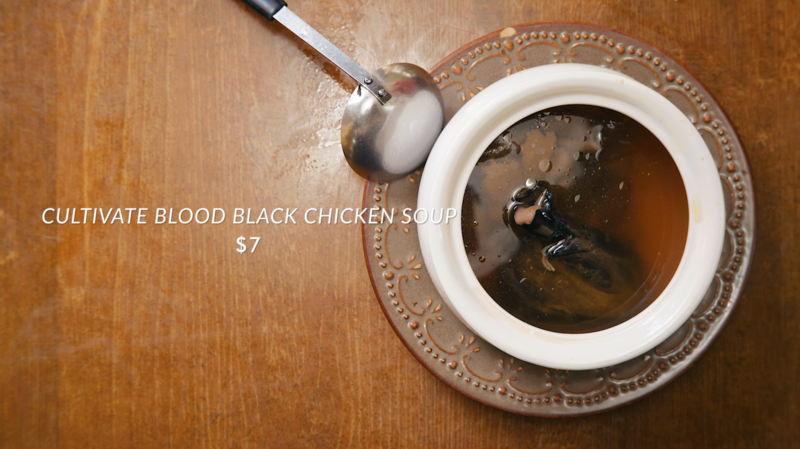 Because they used buttermilk, the moisture of the chicken seals nicely within it. Next up, their Deluxe Burger ($6.50), the buns were roasted nicely and sandwiches the beef patty with slices of blow-torched cheddar cheese. Lightly sprinkled with truffle aioli and glazed with caramelized onions, this burger oozes out with delight. Finally, their Fillet of Fish Burger ($6.50) is crispy on the outside and juicy on the inside. The fish fillet is huge, covered with melted charred cheese and sandwiched between the perfectly grilled buns. Taking another bite is just as sinful as the last. Rating: 3 Stars! Food King Good! Well, these are just a couple of a our delicious picks that we’ve all felt deserved a 3 star ratings. We celebrate hawkers for all the hard work it takes to run a sustainable business. We applaud the many 2nd or 3rd generation hawkers who have given up the conventional path to keep hawker culture alive and authentic in Singapore. And here’s to those who have been brave enough to innovate at risk of criticism, at risk of failing, we celebrate you today! And whether or not the fatty baby with tyres for a belly gives you an award, we love you and can’t wait to be back to eat!